These VIPKID reward activities can be used with any online teaching platform. 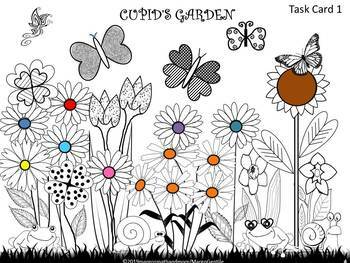 It includes 8 full color, reusable animal themed backgrounds. Each background also has a set of colored squares to cover the animals on the backgrounds. Use the colored squares to cover up the animals in the picture. 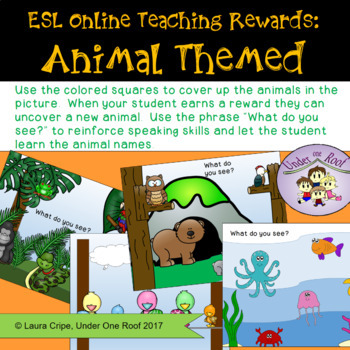 When your student earns a reward they can uncover a new animal. Use the phrase “What do you see?” to reinforce speaking skills and let the student learn the animal names. 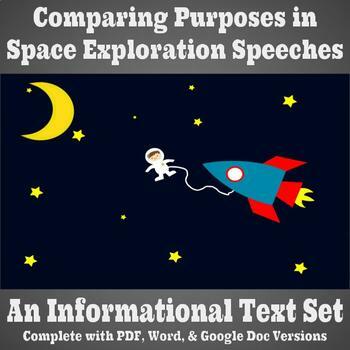 This text set uses portions of President Kennedy's famous speech declaring the U.S. would go to the moon and President Obama's speech, more than 50 years later, on the topic of further space exploration. Students are given the task to compare the purpose of the two speeches to one another. This assignment will strengthen your students experience with the idea of using the text to support their writing from short pieces, as most end-of-course or end-of-year assessments require. Modeled after AIR Testing, which is used in numerous states across the country, it would also fit well into a PARCC simulation. The text set, itself, is 4 pages long. 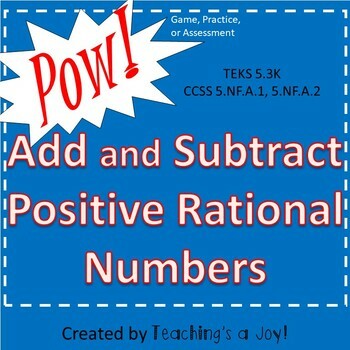 5.3K teaches children to add and subtract positive rational numbers fluently. This kit provides tons of practice (enough for several sessions, probably) adding and subtracting fractions with unlike denominators and decimals, sometimes in the same word problem or algorithm. Included are 34 problems which can all be added and/or subtracted (so 68 problems total), Pow! 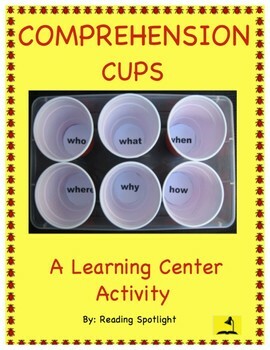 game cards, ideas for instruction of the TEK, ideas for differentiation, answer keys, etc. 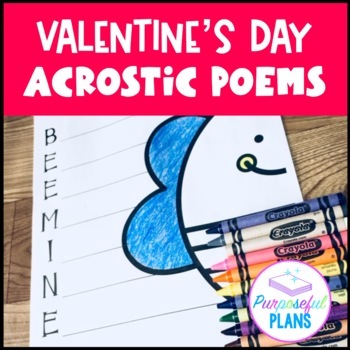 There are 13 Valentine's Day Acrostic Poems to choose from! Included in this Resource are brainstorming webs! In addition, there are back and white pictures ready for primary grades, complete with 13 acrostic poems on lined paper. For the upper elementary grades, there are black and white pictures with 13 acrostic poems on lined paper, as well. To leave room for other creative uses, there is a full page of lined paper for back side, too. What a deal! Mix and match these differentiated activities for Valentine themed centers. Task cards-2 find & seek collages, 8 deductive reasoning puzzles, answer sheets and more question cards. Fun & challenging for K-3.